We recently caught with Corbin Johannes about his community dance project, The Northern Krump Kingdom. Corbin teaches and performs with the group of kids who have joined the project. 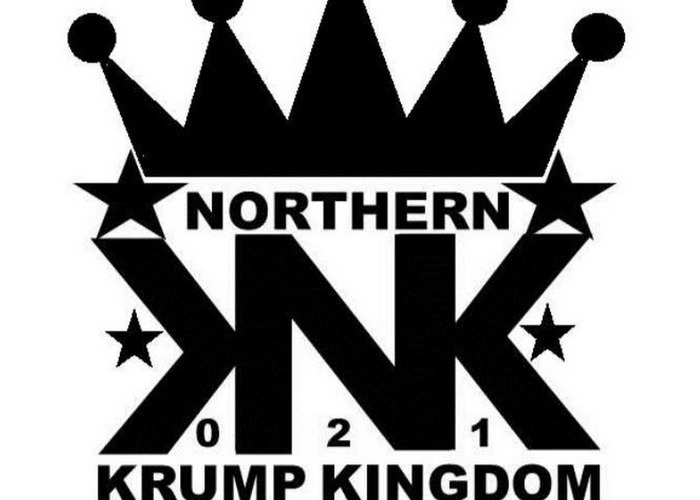 The Northern Krump Kingdom operates out of the northern suburbs in Cape Town. It’s aim is to teach kids about the dance style that is Krump and keep them away from the negativity of street culture such as substance abuse or crime. They hope to empower the youth and the community as a whole through the art of dancing. They operate in their own premises that was given to them by the community and use Krump as a medium to express how they feel, due to fact that the style takes a lot of energy so it’s seen as a good way to workout any aggression that they may have. They only see it in a recreational light but as also a means to better themselves and their situation as the dance crew often enters some of the dance competitions around the country.